George Woolsey Hodge was born in Philadelphia on May 20, 1845, the son of Hugh Lenox Hodge, M.D. 1818 and a professor in the Medical School, and Margaret Elizabeth Aspinwall. Hodge entered the University in 1861 as a member of the Class of 1865. During his College years, he became a moderator of the Philomathean Society and a member of Phi Kappa Sigma fraternity. He was also his class orator, a sophomore class vice president, and the recipient of both the Freshman Declamation Prize and the Henry Reed Prize. He was a member of his senior class executive committee, the University Glee Club, and the University Chess Club. The University awarded him an honorary degree in 1912. 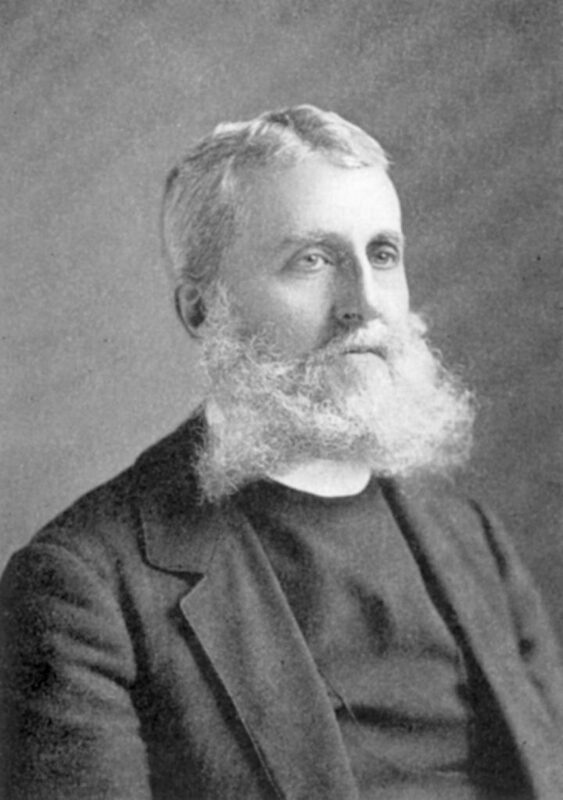 After graduating from the Episcopal Divinity School in Philadelphia, Hodge became an Episcopal clergyman in Philadelphia. He served first as an assistant at Christ Church and then as rector at the Church of the Ascension at Broad and South Streets. In 1872 he married Mary DeVeaux Powel, the daughter of Henry Baring Powel (Class of 1843). Hodge died on April 21, 1929.